Madeline began her training at Ballet Arizona and at age 11 moved to Canada to further her training at the Royal Winnipeg Ballet School. After graduating the Ballet Academic Program in 2014 she spent three years in their post-secondary program where she had the opportunity to perform with the company in Swan Lake, Giselle and the Nutcracker. She has also performed Paquita, La Vivandiere, Odalisque pas de trois from Le Corsaire, excerpts from Sleeping Beauty, and In Tandem by Peter Quanz. 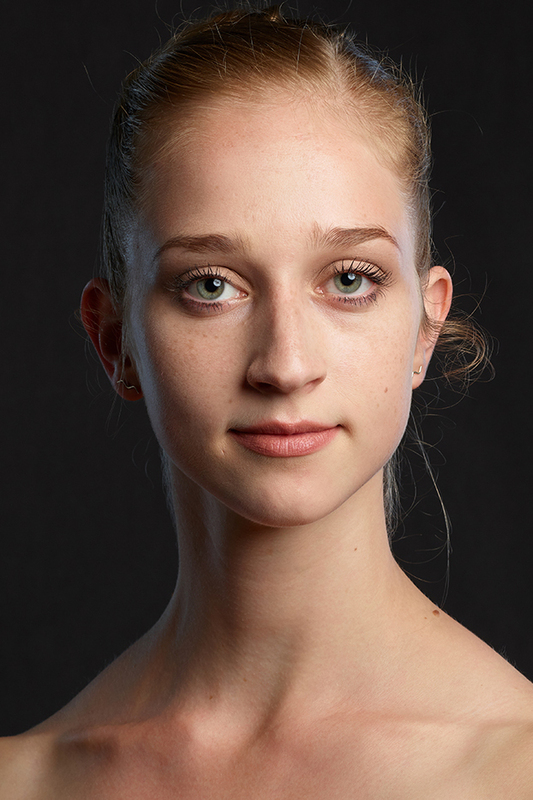 Most recently, Madeline spent a year dancing with the Georgia Dance Theatre where she had the opportunity to dance lead roles in the Nutcracker and their exerts from La Bayadere. This is her first season as an aspirant with Eugene Ballet.